This experience is the key to a tailor-made Champagne. 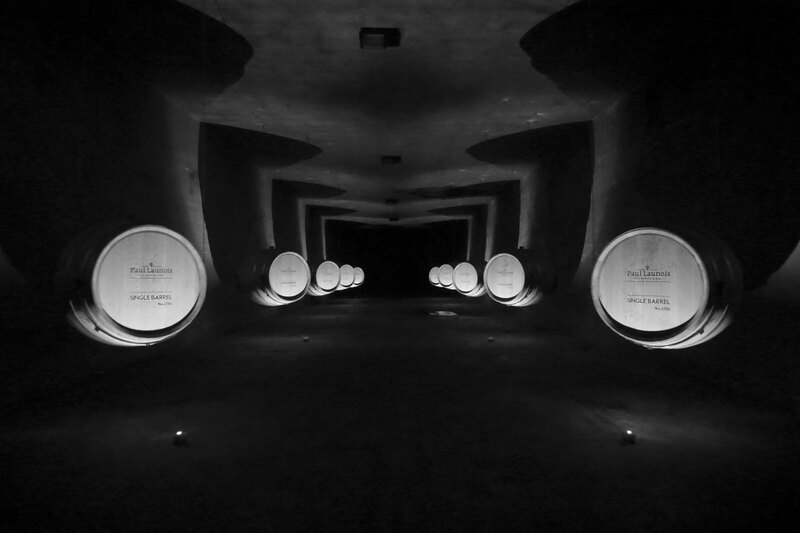 Julien Launois has selected two of his best parcels of Le Mesnil-sur-Oger to vinify his “Single Barrels 2018”. The 5 toasts of the 10 new oak barrels, made by “Tonnellerie Artisanale de Champagne” and a conscientious bâtonnage (stirring of lees) had led to a selection of 10 unique still wines for Champagne. The tasting notes of Mr Philippe Jamesse, official consultant for this event, will help you to select your “Single barrel” and get your oenological adventure started. Known as one of the best terroir in Champagne, Le Mesnil sur Oger ensures the quality and the rarity of these wines. Opt for the optimum aging, decide on the dosage and become the co-creator of 216 bottles of your vintage 2018. The “Single barrel” auction sale from Champagne Paul Launois is a one-of-a-kind event. Julien Launois will share with you an exceptional experience, the dream of champagne lovers to get their hands on 216 bottles of a high-end and tailor-made wine: Your Champagne. Contactez Julien Launois au + 33(0)6 15 53 62 69.